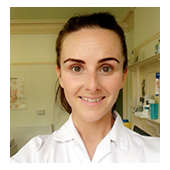 Laura trained at one of the UK's leading podiatric Medical schools based at the University of Salford; where she obtained her degree with honours in Podiatric Medicine. She also gained a qualification in Prescription only medicine. While undertaking her medical degree she had the opportunity to work in different clinics within the NHS; including being part of a high risk wound care team. After obtaining her degree she went on to work for the NHS where she treated and studied high risk patients with Diabetes even further. After leaving the NHS, Laura then went and worked alongside experienced Physiotherapists within the private sector gaining experience in sports injuries and muskoskeletal abnormalities. As well as working within our clinic, Laura treats patients at a Neuro-rehabilitation hospital which specialises in acquired brain injury and neurological rehabilitation. 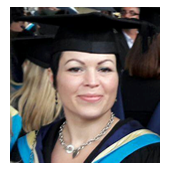 Shelley graduated from Huddersfield University, where she achieved a first-class honours degree in Podiatry. During her time at university she worked with NHS trusts in Leeds, Calderdale and North Manchester. 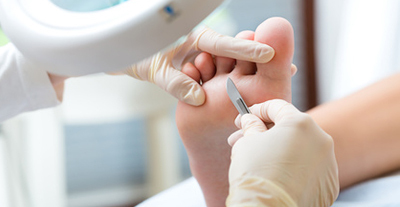 She has since undertaken further training in orthotics prescription and Faulkner’s needling method for verrucae, together with some contemporary cosmetic podiatry treatments including Warm Wax Therapy and LCN Nail Reconstruction. She regularly attends meetings to learn about and discuss a variety of conditions, treatments and best practice guidelines. 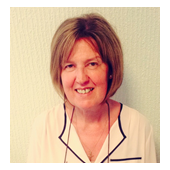 Alison qualified at Northern College of Chiropody in 1976 and also has a Diploma in Health Education from Manchester Polytechnic. 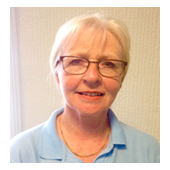 She has many years experience of working with all age groups and types of patients in both the NHS and private practice and started work here in Rawtenstall in 1984. She helped the practice to gain Accreditation in 2004, under a new scheme aiming to set high quality standards within the profession. Ian graduated from Salford in 1982 then went on to work in football with Newcastle United, Oldham Athletic, Stoke City and Burnley FC. 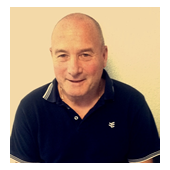 He started work in private practice here in Rawtenstall in 1995. 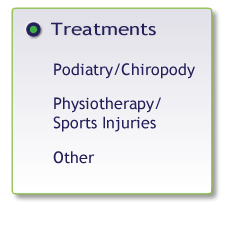 Ian specialises in orthopaedics, sports injuries and back/neck injuries. He is currently working at Accrington Stanley, combining this with his private work.